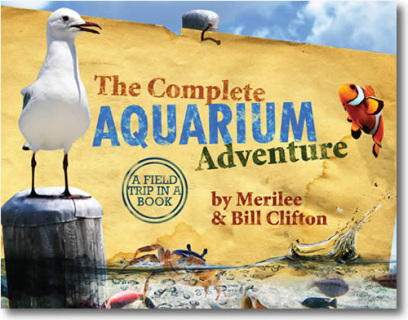 This book is a delightfully wet and wild look at aquariums! Learn what to do "Before the Aquarium," "At the Aquarium," and "After the Aquarium." Discover "creation information" about amphibians, aquatic birds, fish, mammals, reptiles, and more! Includes devotionals and many extras including a "Tool Kit" to take along with you and 35 reproducible activity sheets. With aquariums around the world using God’s amazing creatures to teach evolution, Christians need information that gives them biblical truth. 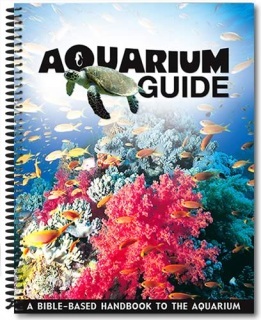 From the odd-shaped hammerhead shark and the powerful killer whale, to the colorful angelfish and the deadly lionfish, the Aquarium Guide covers more than 100 of God’s sea creatures and gives information about their features, their design, and much more. This spiral-bound book makes finding the truth about these animals easy. What lies beneath the surface of the world's oceans? What mysteries lurk in the darkness thousands of feet below? 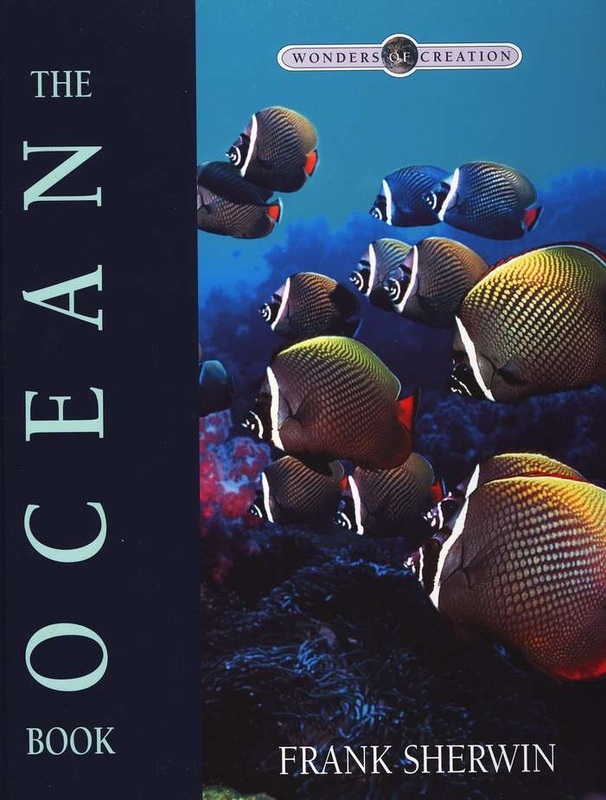 This book answers all of these questions and more, with full-color photos, charts, graphs, and illustrations that bring the murky, mysterious depths of the ocean to life. It is a fantastic supplement to any homeschool curriculum, and contains many scripture references where God speaks about the oceans. It can be used as a reference book, and also makes a wonderful leisurely read. Hey, mates! 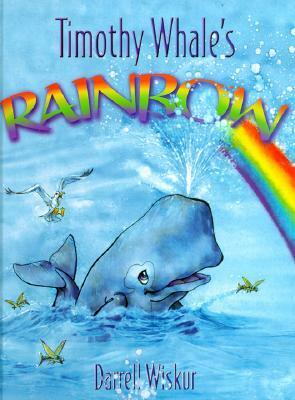 Come join the fun under the sea as the story of Noah’s ark and the Flood is seen through the eyes of a delightful young whale name Timothy. The blue whale discovers that God’s love and provision is available no matter what happens. It’s an exciting adventure with dazzling illustrations that the whole family can enjoy together. Riding the waves and exploring the depths, Tracker John and D.J. take us on a special exploration of the seas. 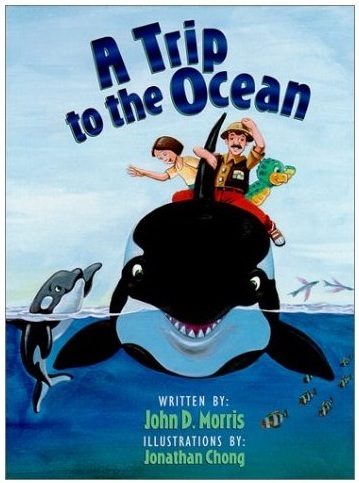 This full-color children’s book helps us understand this mysterious frontier, while introducing young readers to a wide variety of God’s ocean creatures. A delightful children’s story with plenty of teaching information, this book will make an instant connection with kids. 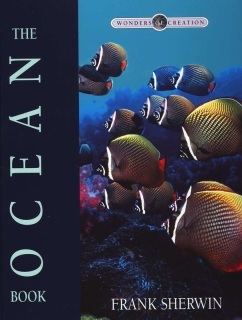 A study section in the back includes terms, facts, and what the Bible says about the ocean. 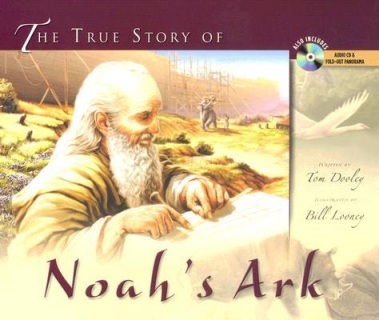 The most stunning, unique, and captivating book on the Ark and global Flood of Noah's day ever produced. Based on Genesis 6-9, the narrative is true to the biblical record and its timeline of events, with added insight as to what it might have been like to be in Noah's shoes. Fantastic reading for the whole family and a wonderful gift for non-Christians to challenge them concerning the truth of the Bible.